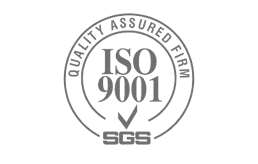 ISO 9001:2015 ISO 9001:2015 sets out the criteria for a Quality Management System and is the only standard in the family that can be certified to (although this is not a requirement). 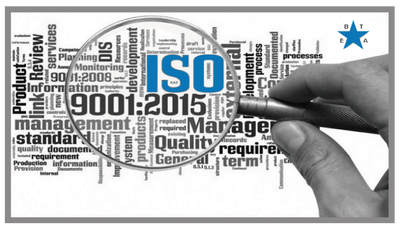 It can be used by any organization, large or small, regardless of its field of activity. 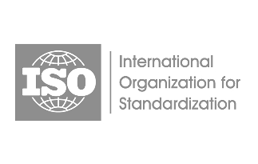 In fact, there are over one million companies and organizations in over 170 countries certified to ISO 9001. 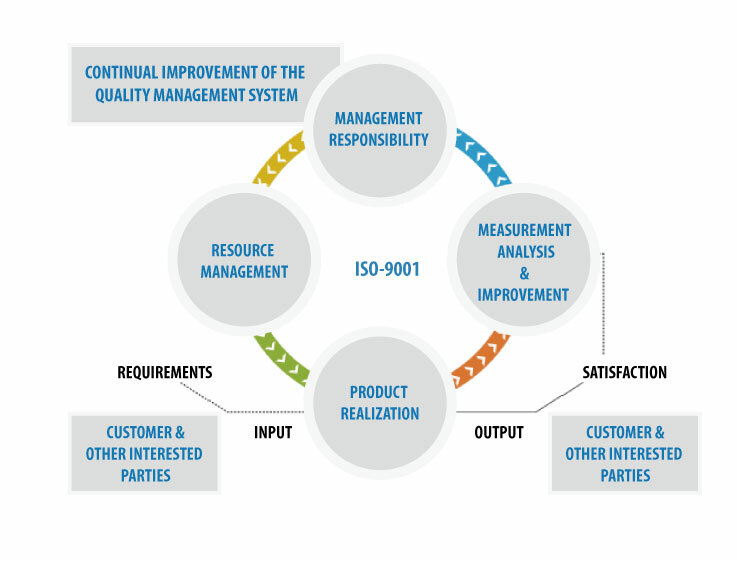 This standard is based on a number of quality management principles including: ►a strong customer focus ►the motivation and implication of top management ►the process approach ►continual improvement Using ISO 9001:2015 helps ensure that customers get consistent, good quality products and services, which in turn brings many business benefits. 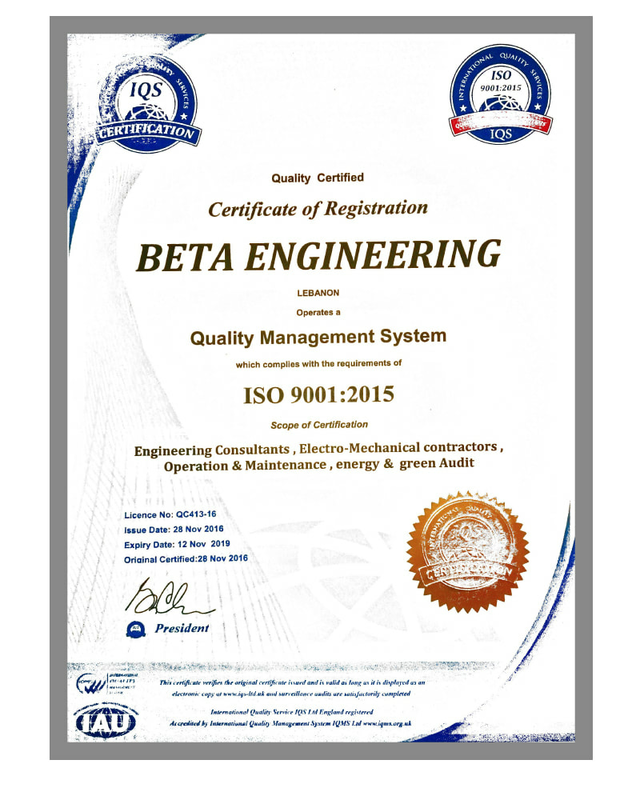 BETA Engineering is proud to have acquired ISO 9001 certification. 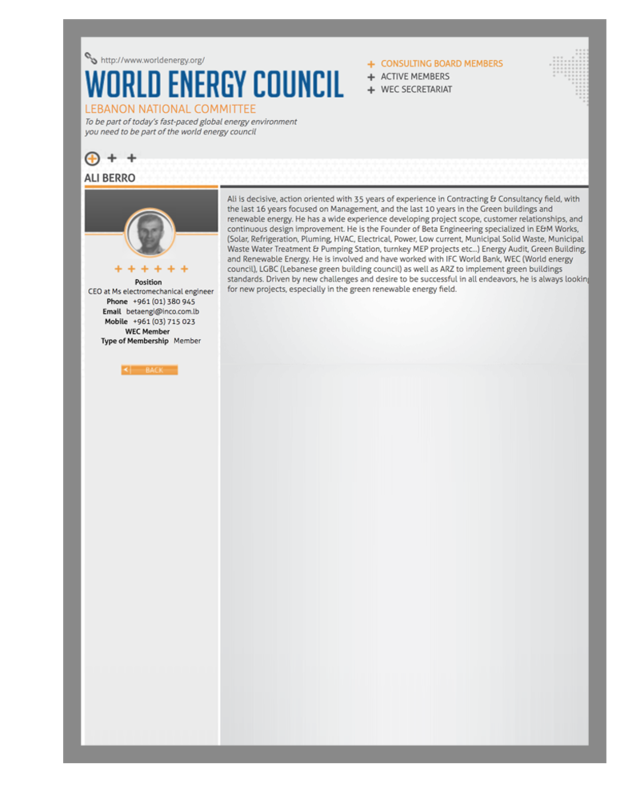 BETA Engineering has successfully passed the different criteria set by the LCEC in order to be recognized as Qualified Energy Service Company – given our experience, our personnel’s qualifications, our financial balance, our clients’ review, our exposure and most of all given our experience in energy efficiency services. 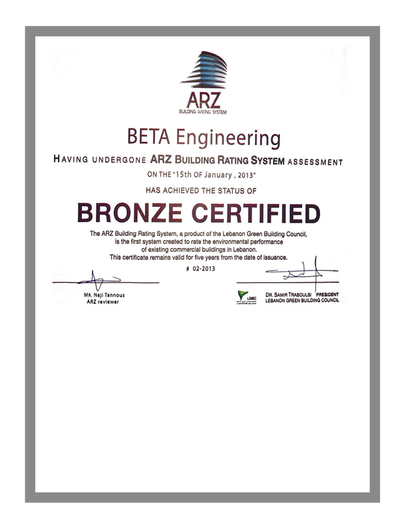 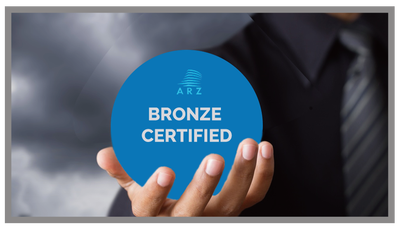 We are proud to inform our customers that BETA Engineering has achieved the status of BRONZE CERTIFIED from the ARZ Building Rating System (From LGBC). 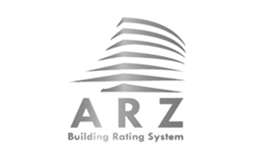 The ARZ BRS is an evidence based approach to assessing how green a building is. 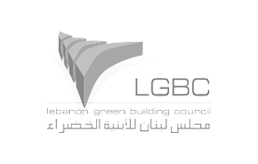 The system includes a list of technologies, techniques, procedures and energy consumption levels that LGBC expects to see in green buildings. 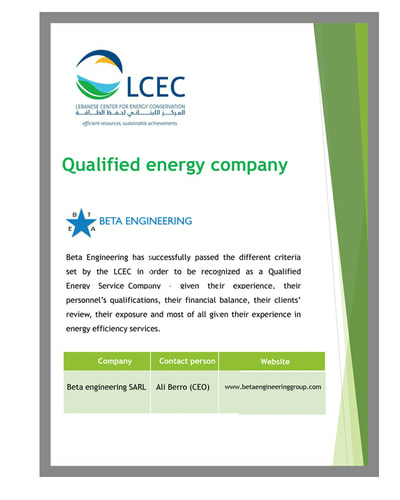 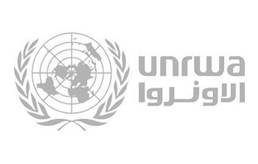 An assessor accredited by LGBC will take an inventory of the energy and water consumption, technologies, techniques and procedures that are used in the building and then LGBC will score the building according to how well the inventory matches the list of technologies, techniques and procedures that make up the ARZ BRS requirements. 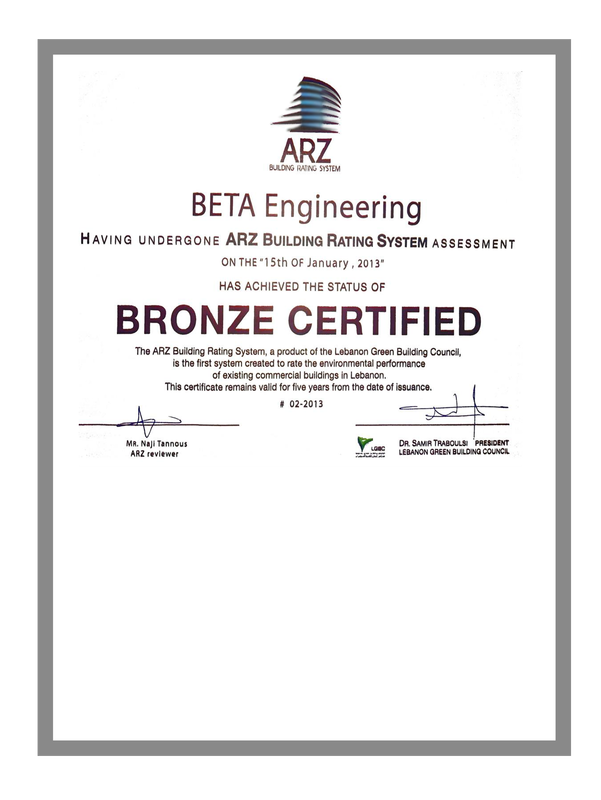 The results of an assessment are a certificate issued by LGBC that details the level achieved, an accompanying report with recommendations on how the rating level could be improved and a plaque to be erected on the building premises. 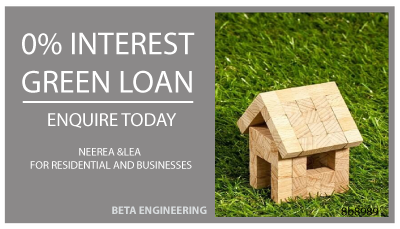 NEEREA is a green financing mechanism that provides interest-free long-term loans to residential, commercial, non-profit and industrial users for all energy efficiency and renewable energy projects for new and existing facilities. 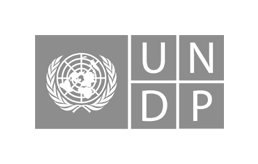 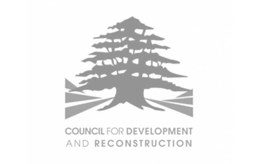 The loan is eligible for new environmental friendly projects or for existing projects to enhance their conditions in order to become environmentally sound. 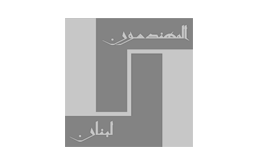 The loan has a ceiling of 20 million USD and is offered at an interest rate of 0.6% for period that should not exceed 14 years including a grace period of 6 months to 4 years. 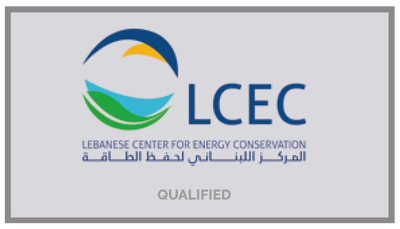 The green loans are provided through all the Lebanese commercial banks to directly reach the end user. 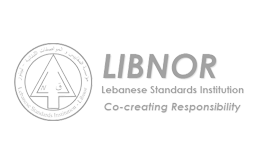 NEEREA has proven to be a serious market driver of the Lebanese economy. NEEREA is an excellent tool to promote clean and green energy projects. 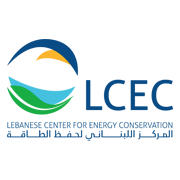 NEEREA supports in leveraging considerable local investments and in decreasing the energy burden on Lebanese institutions and industries. NEEREA ensures a healthier approach to sustainable development and to the protection of the environment (reduction of GHG emissions).